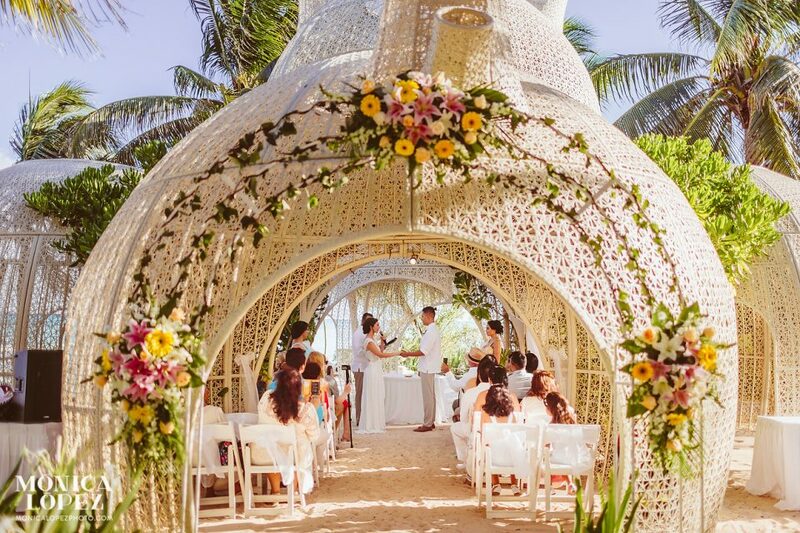 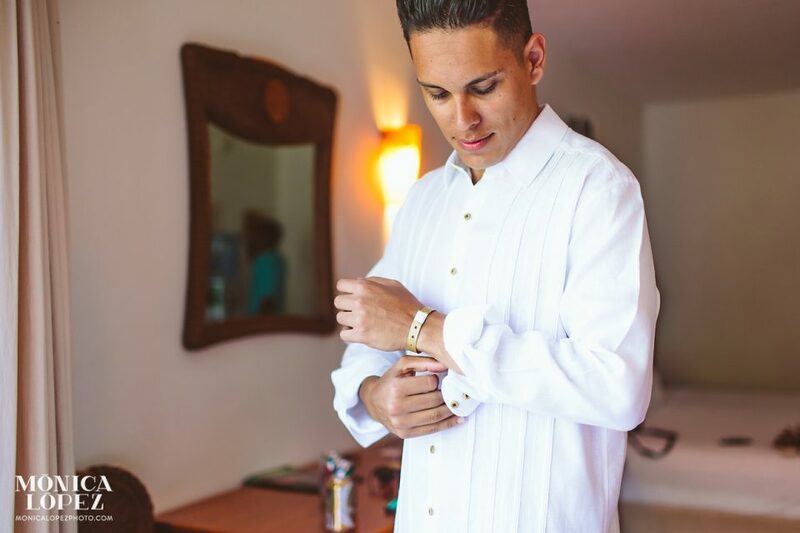 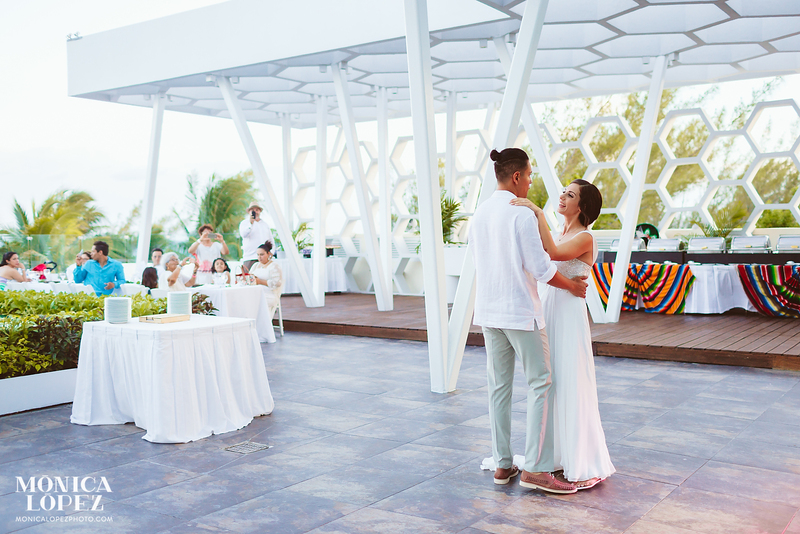 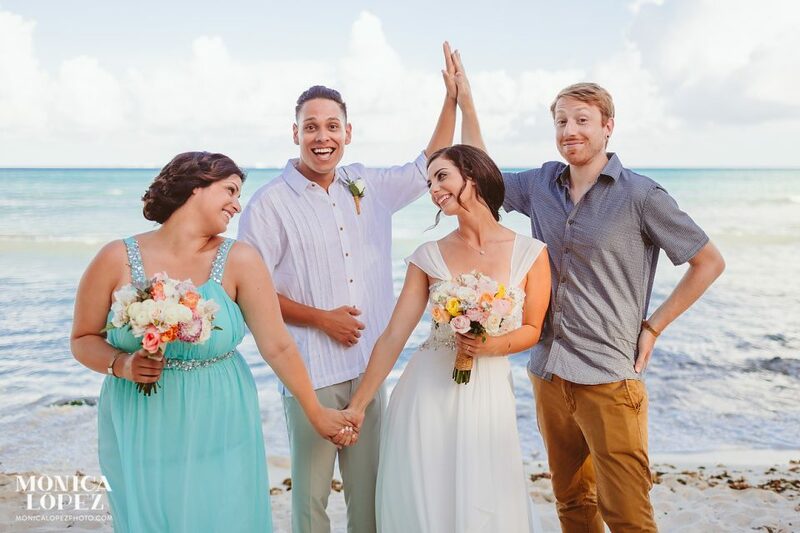 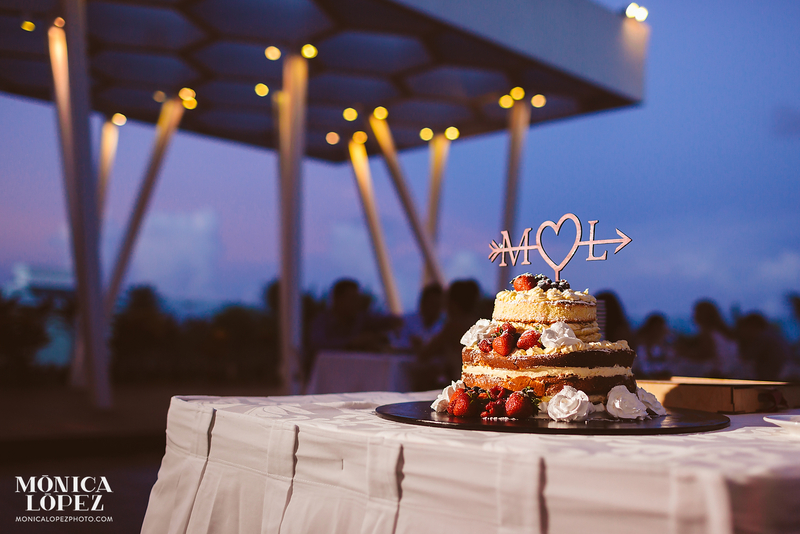 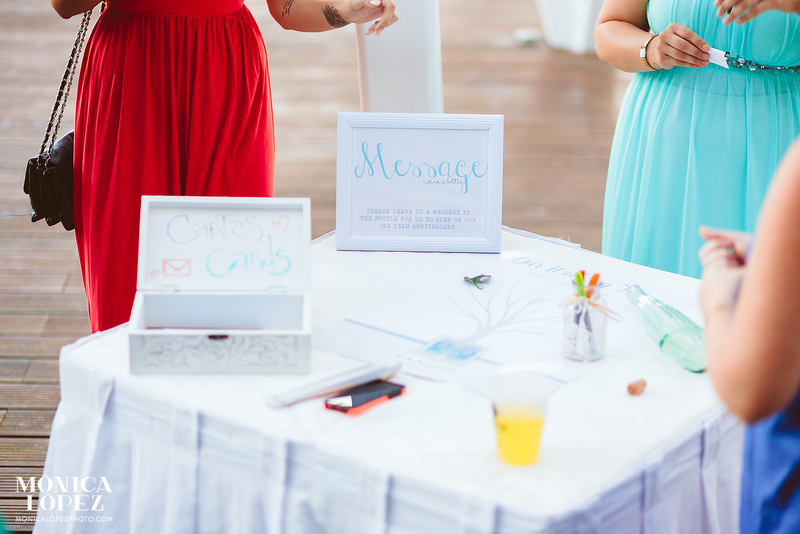 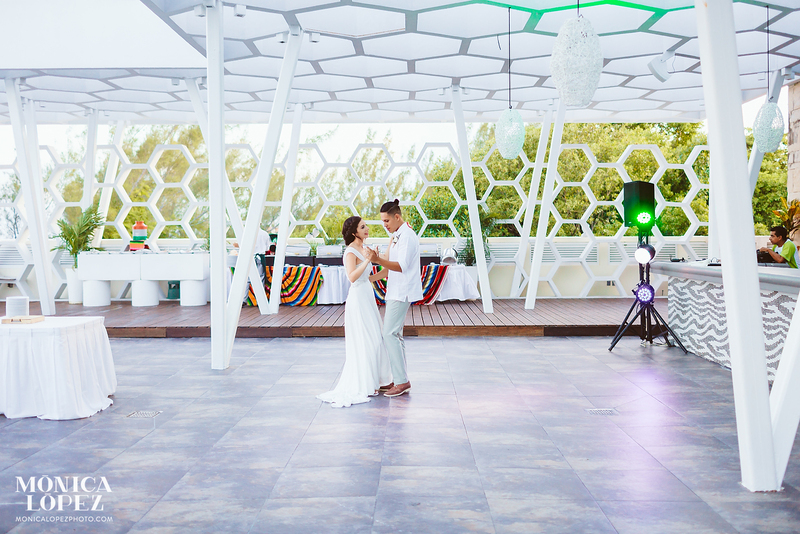 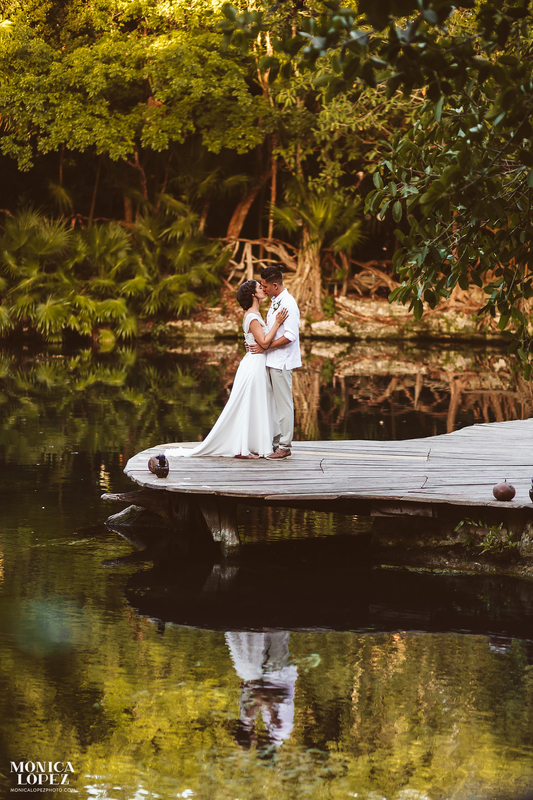 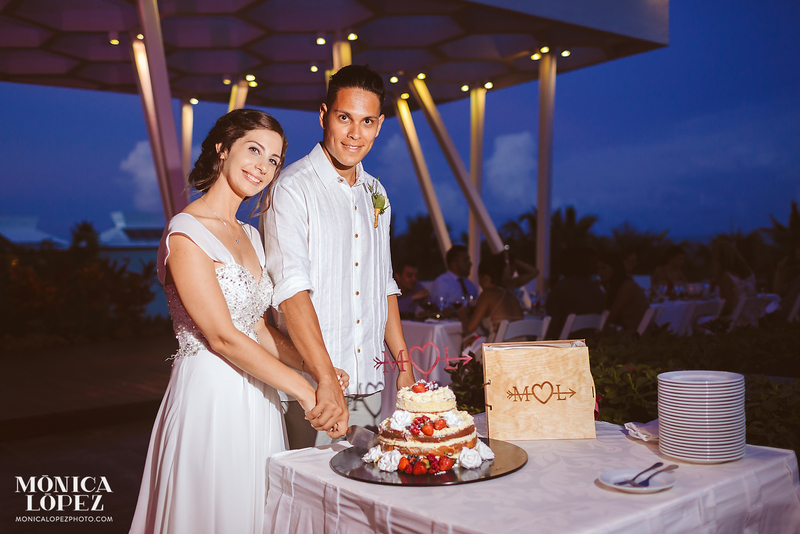 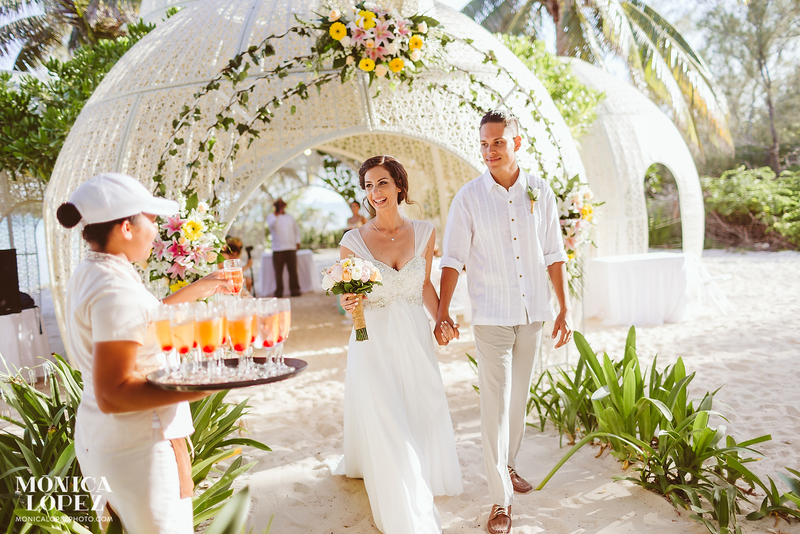 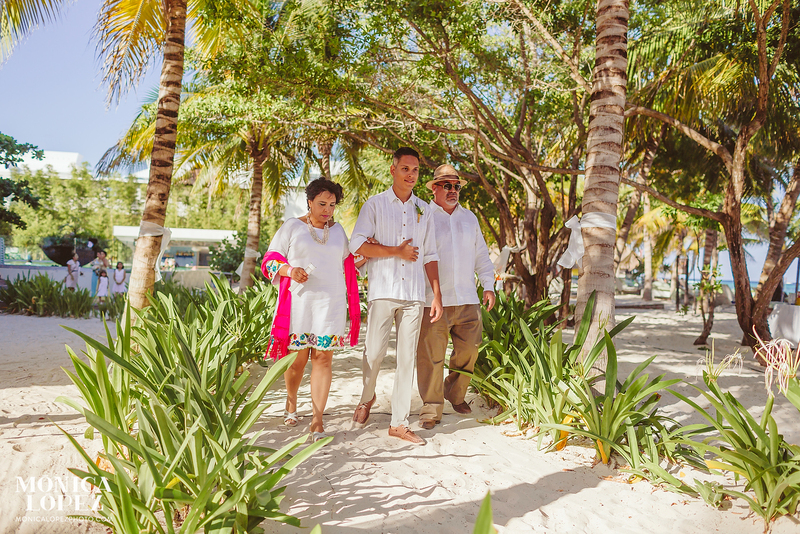 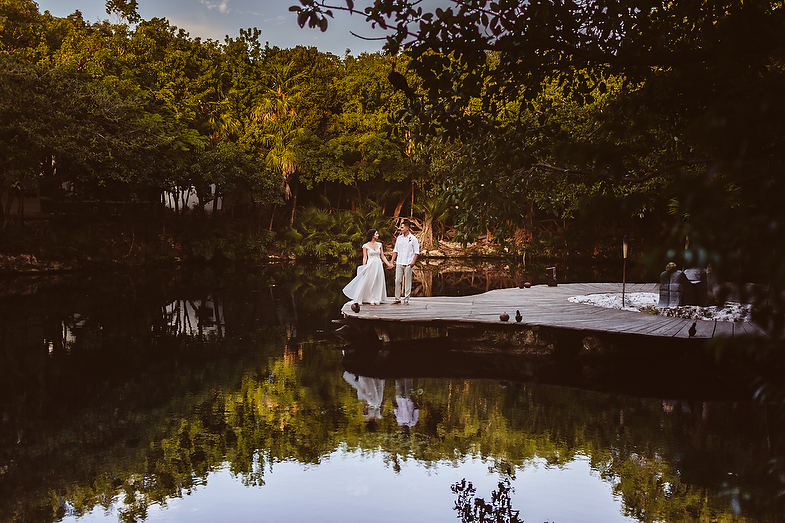 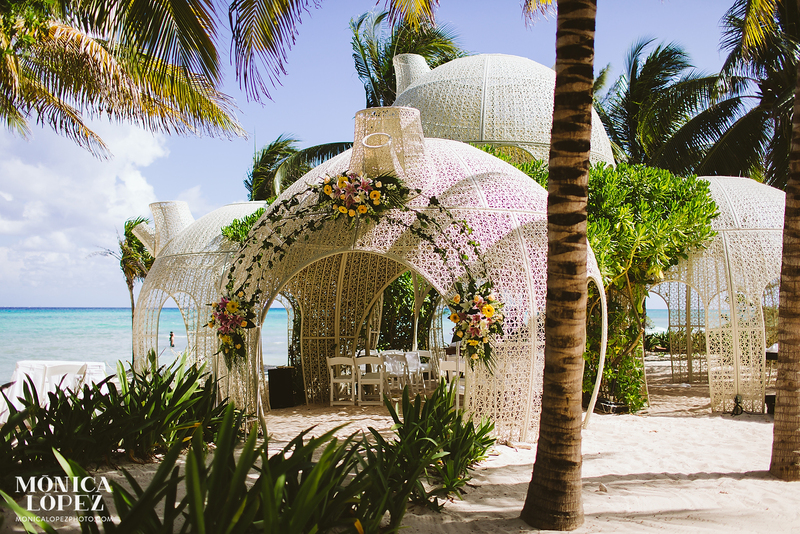 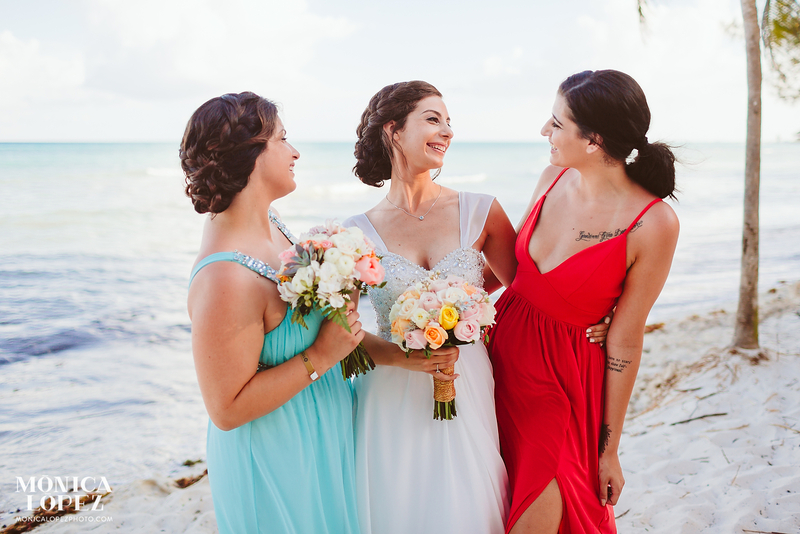 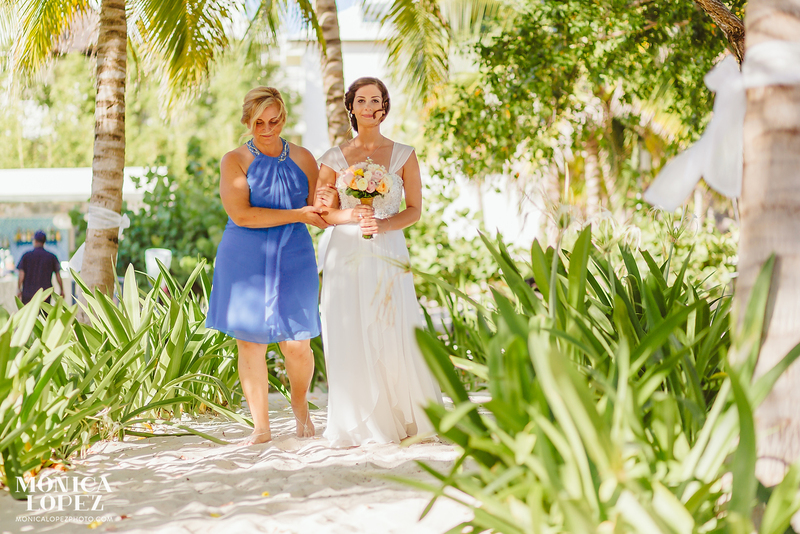 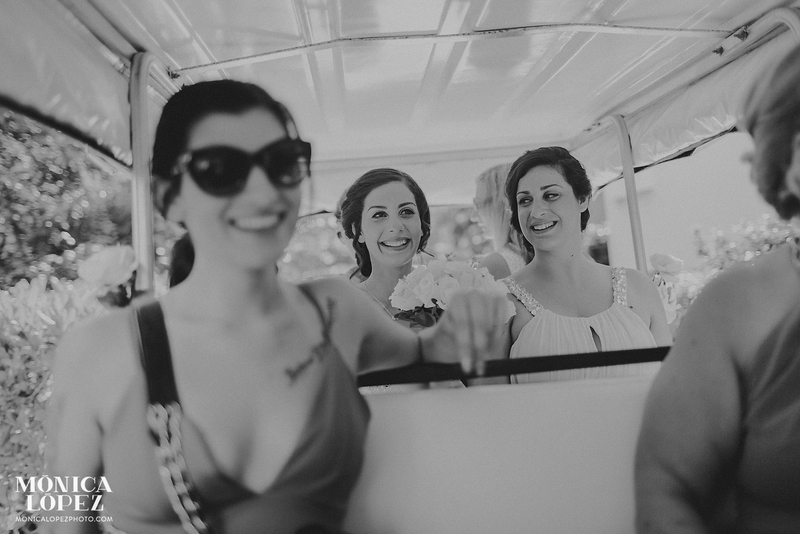 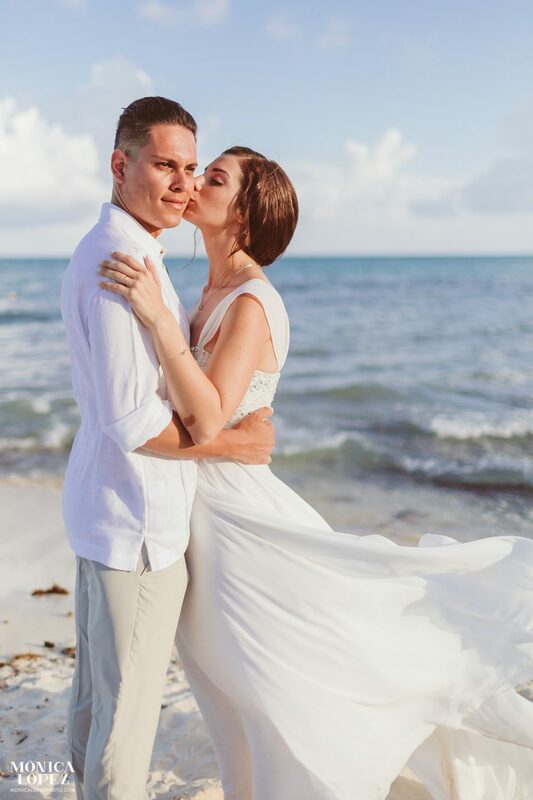 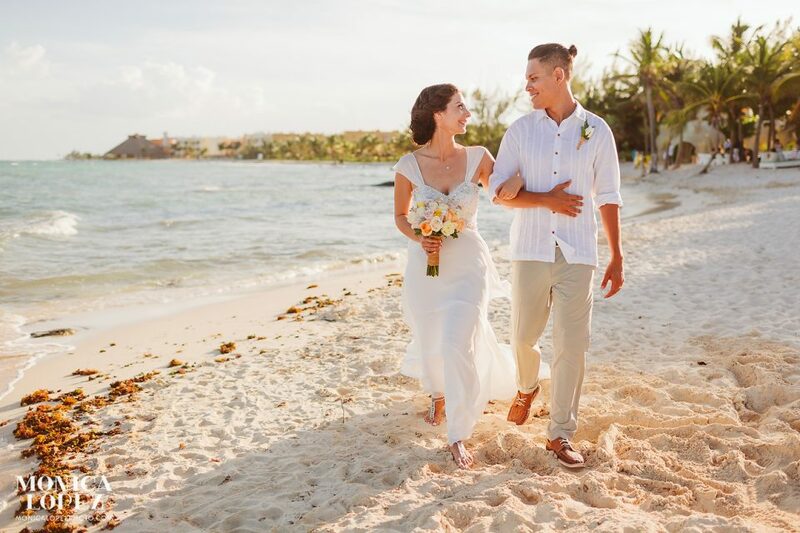 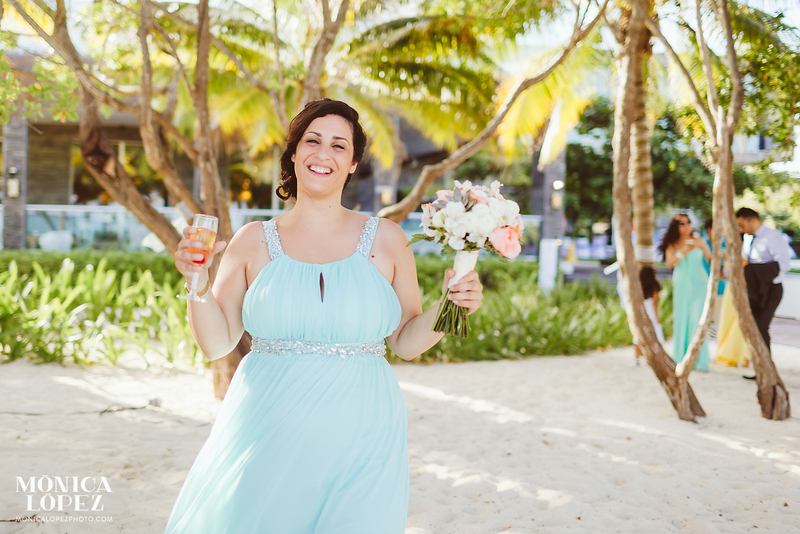 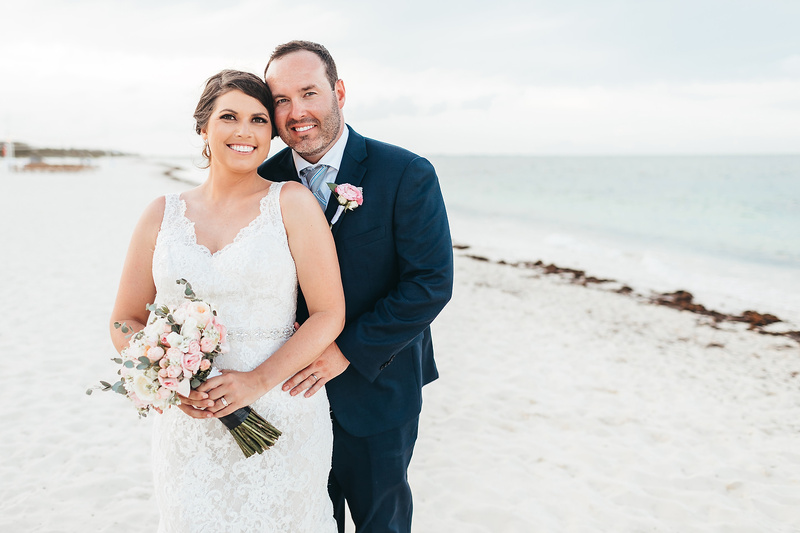 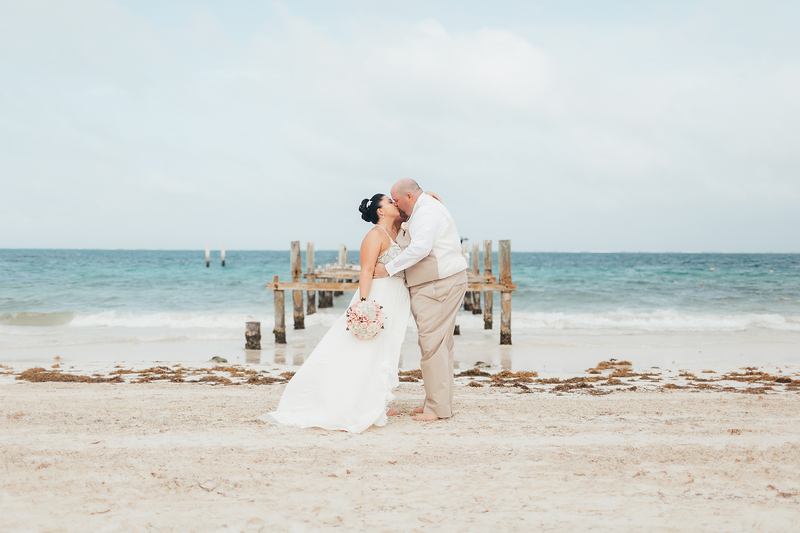 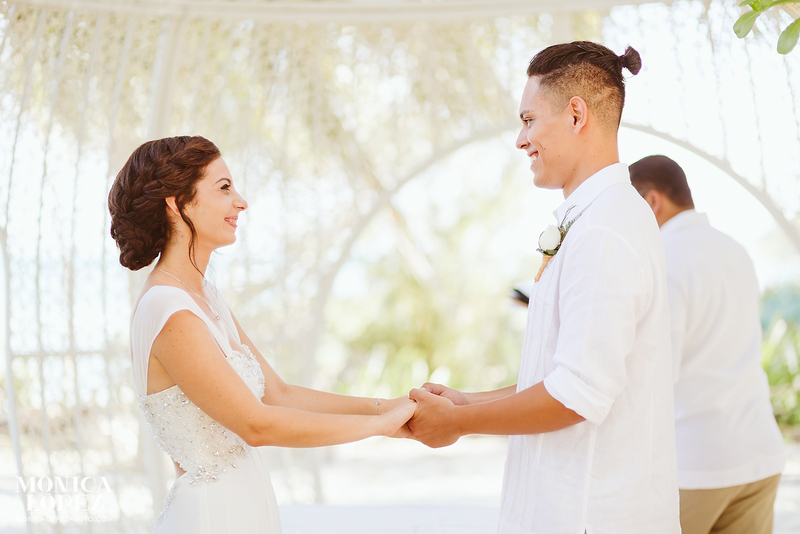 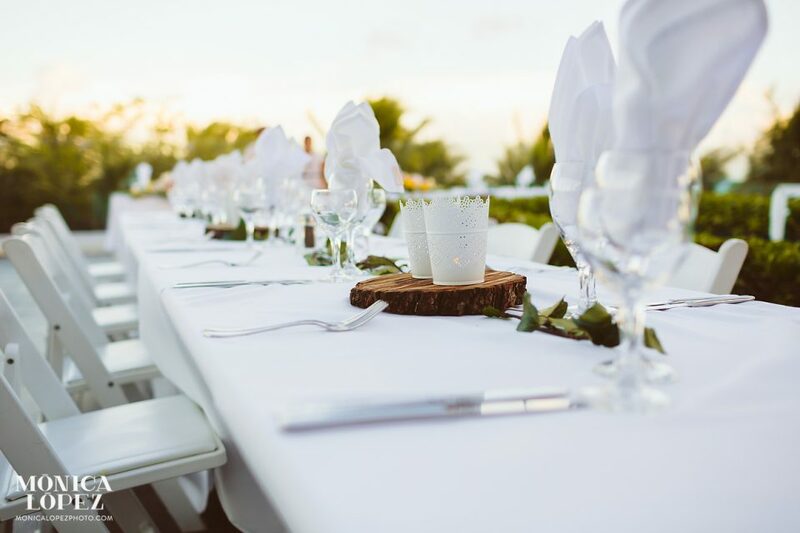 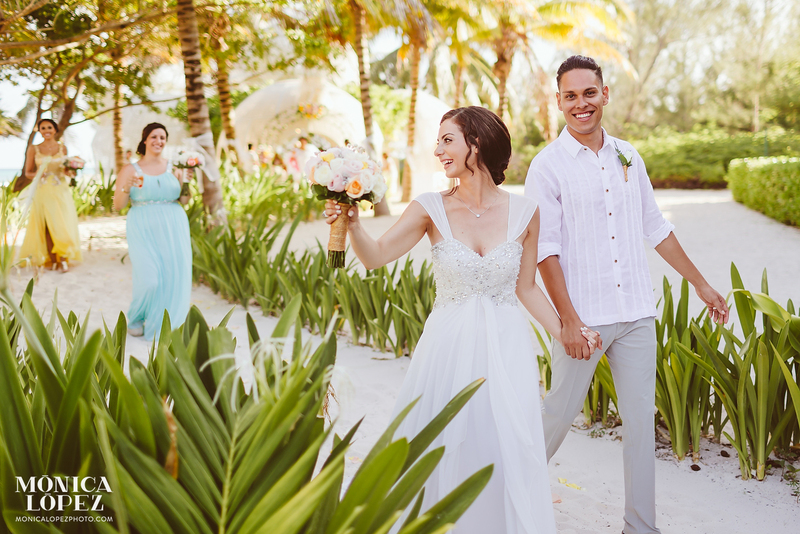 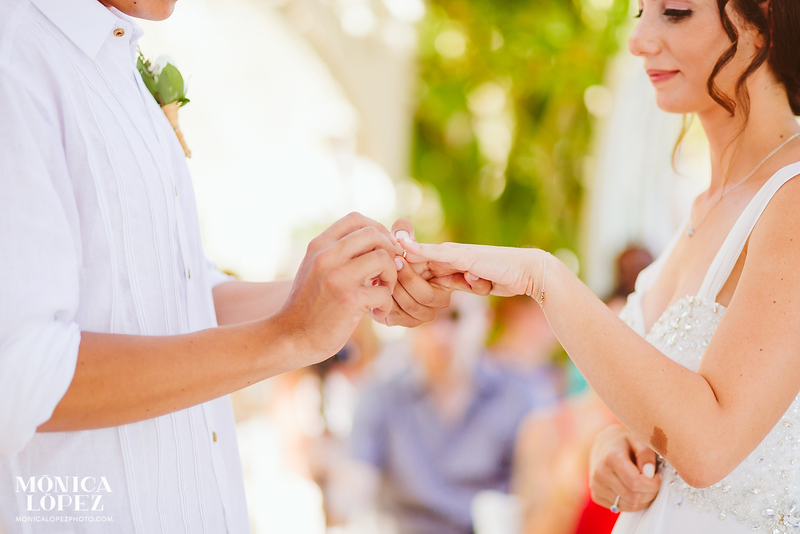 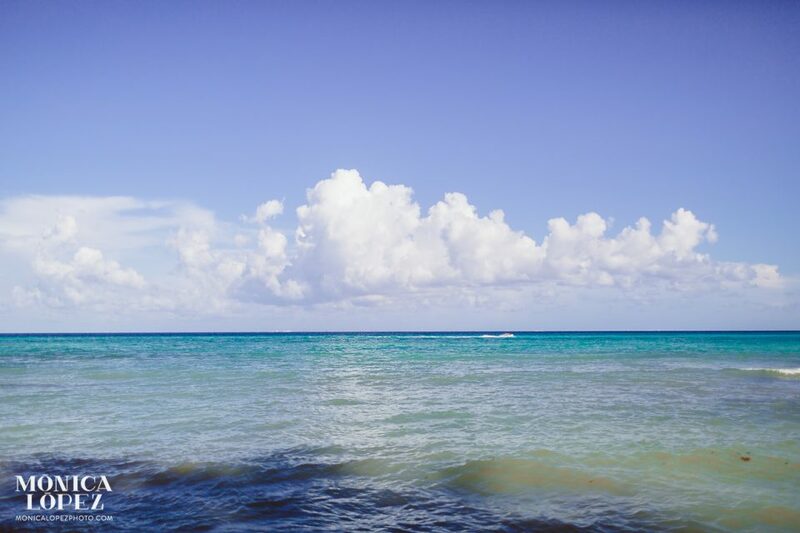 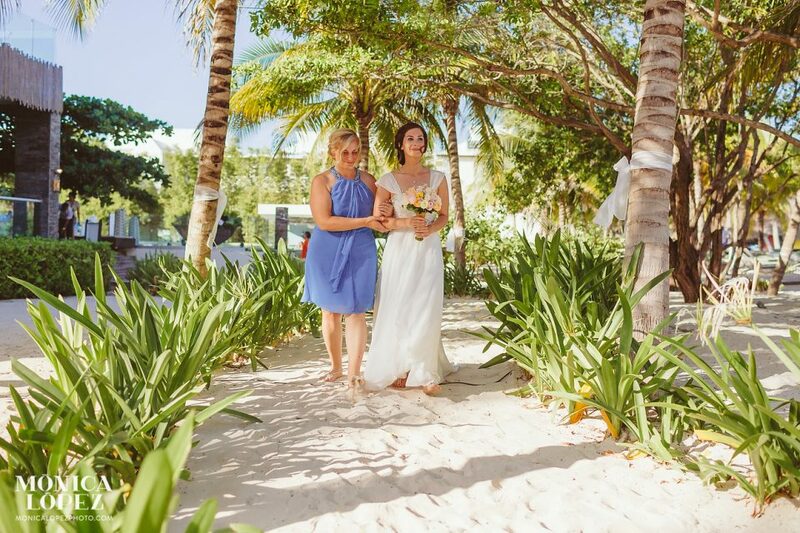 Last Thursday I was invited to photograph a Sandos Caracol Destination Wedding in beautiful Playa del Carmen! 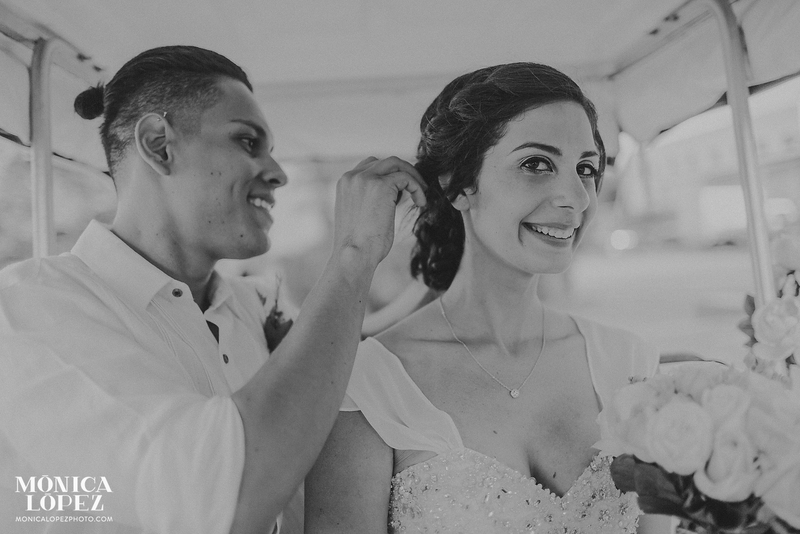 Milena is a young, gorgeous canadian who fate brought her to stumble into a latino boy in one of her travels. 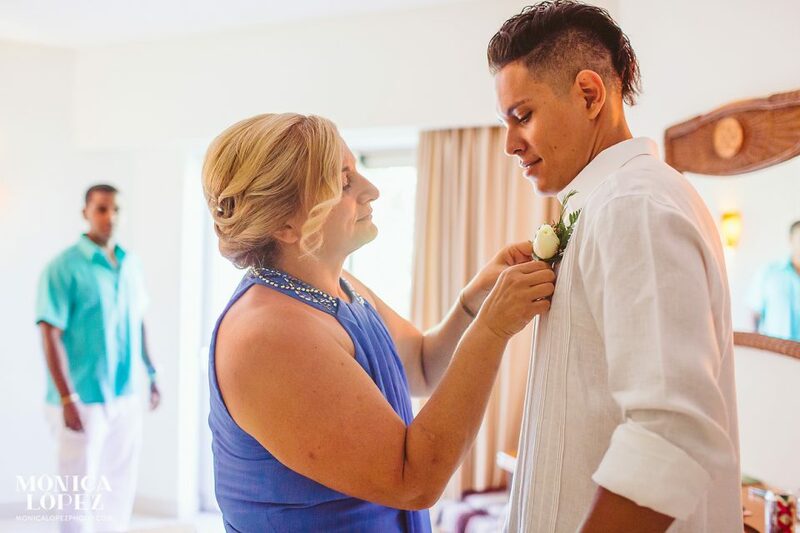 Len is a talented hairstylist (he actually wanted to do Milena’s hair on this day, but decided to wait and see each other at the aisle!) 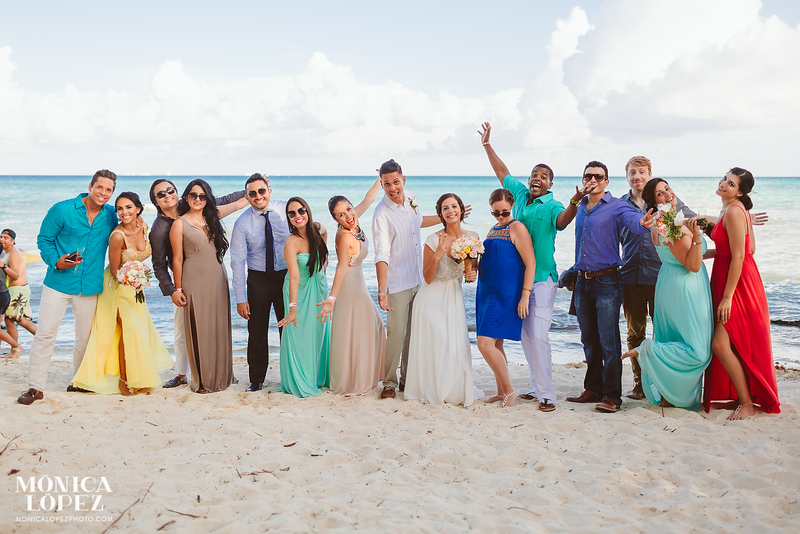 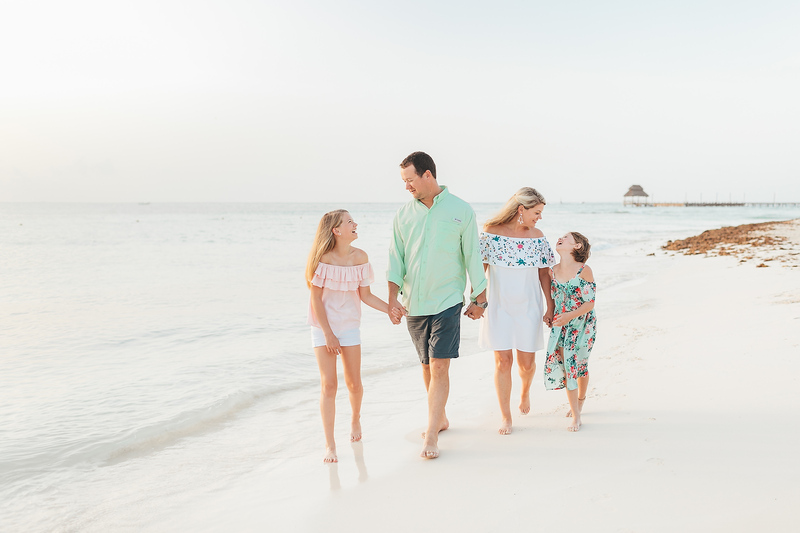 who grew up in Cancun, and they have been together for six years! 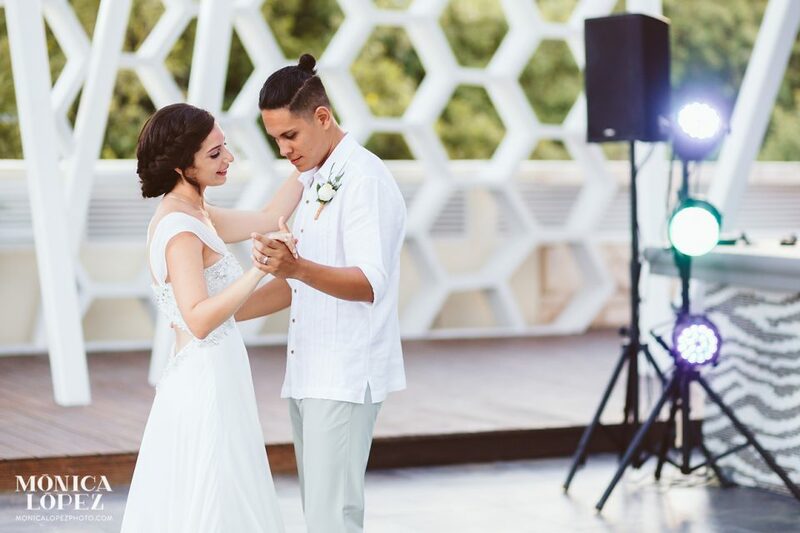 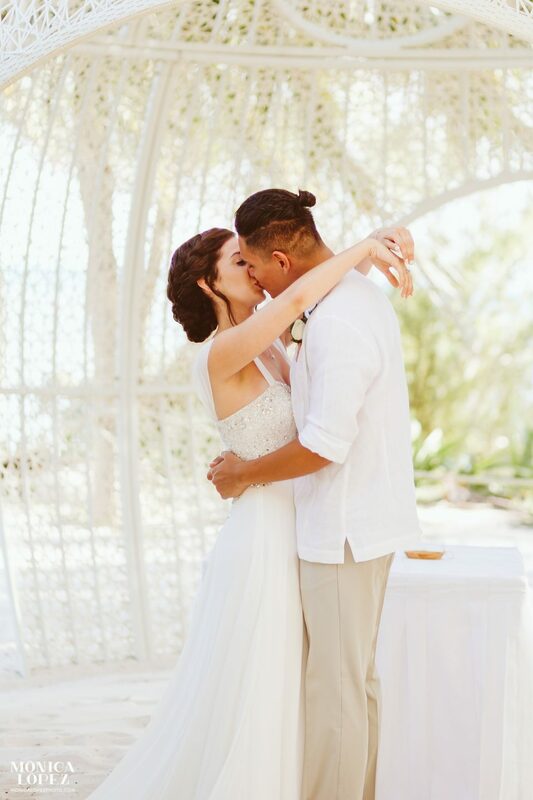 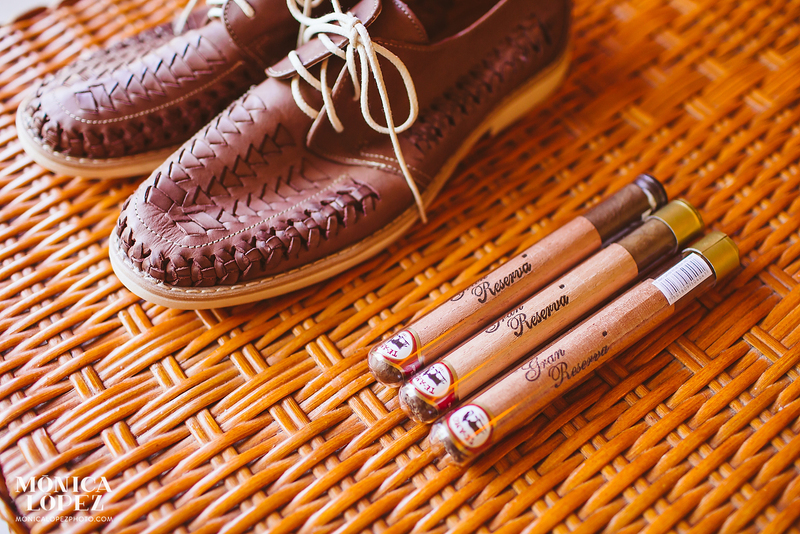 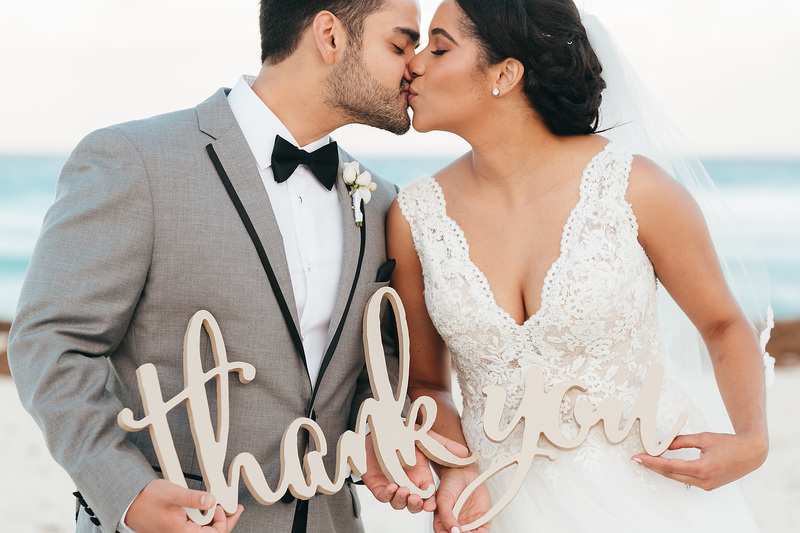 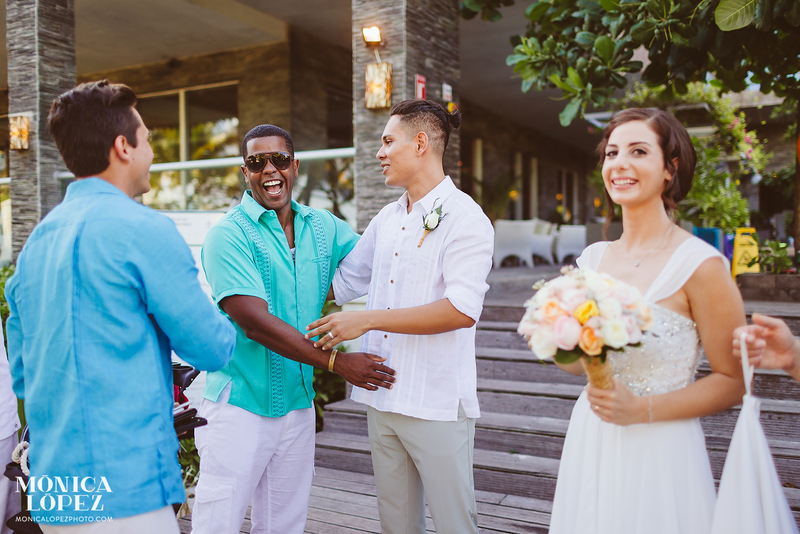 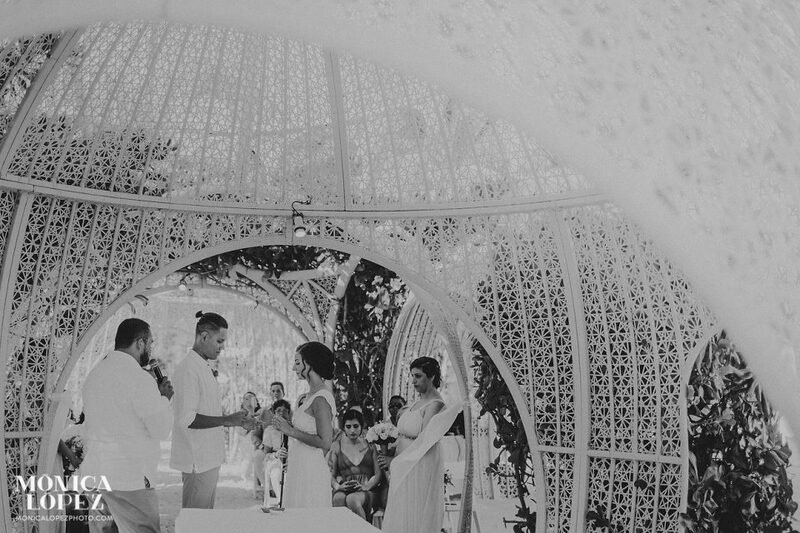 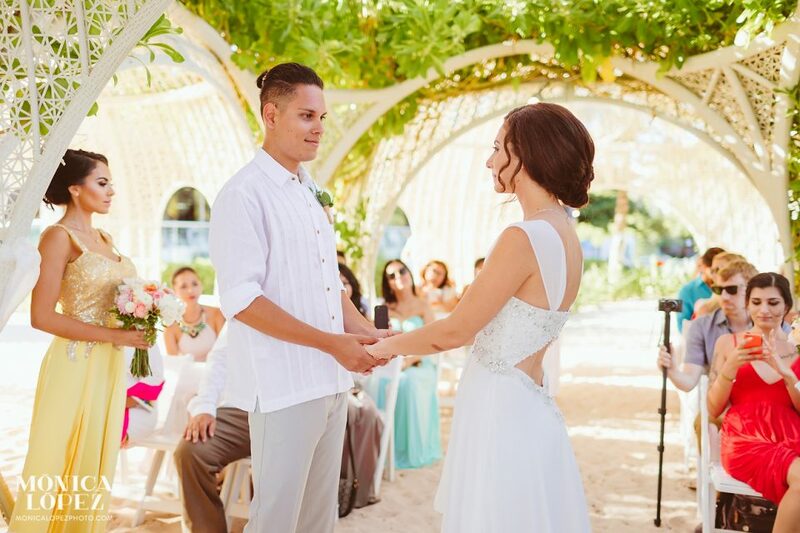 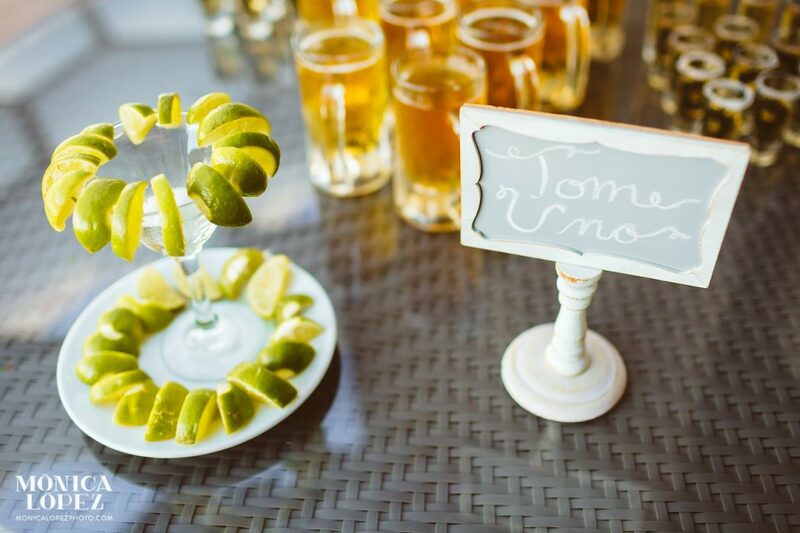 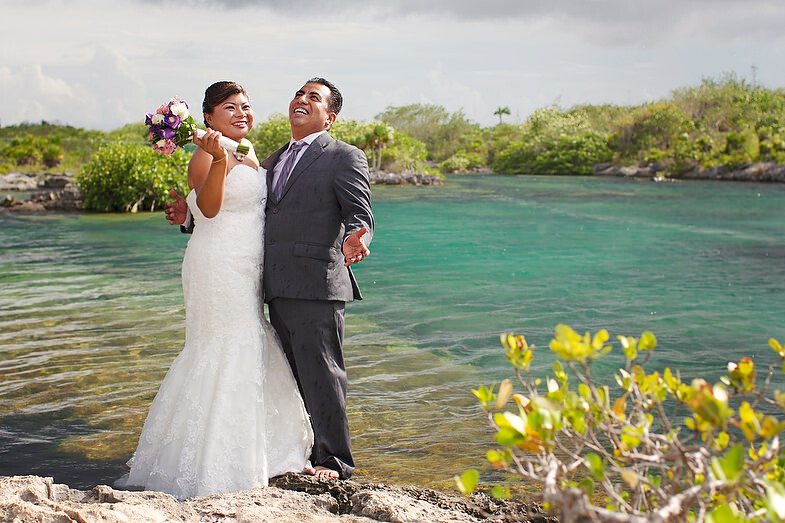 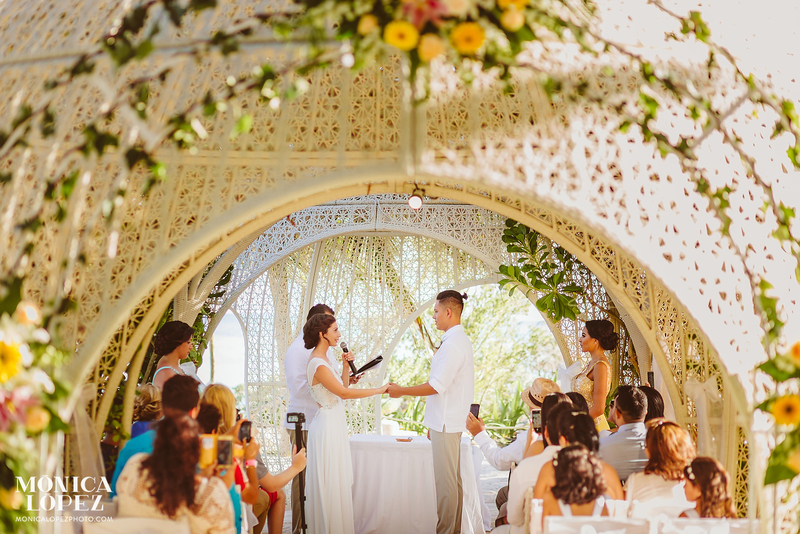 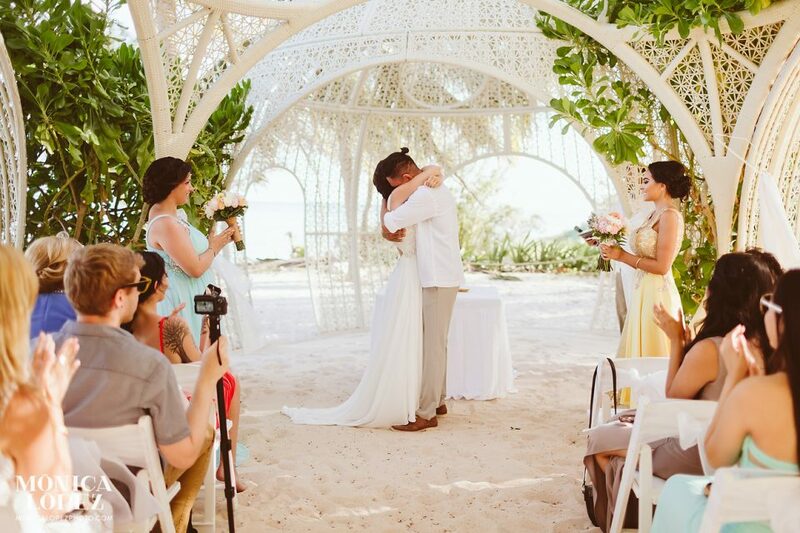 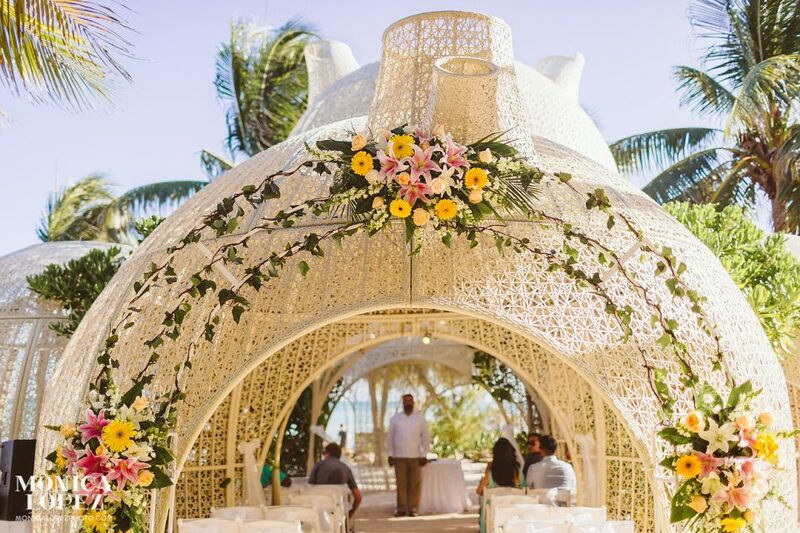 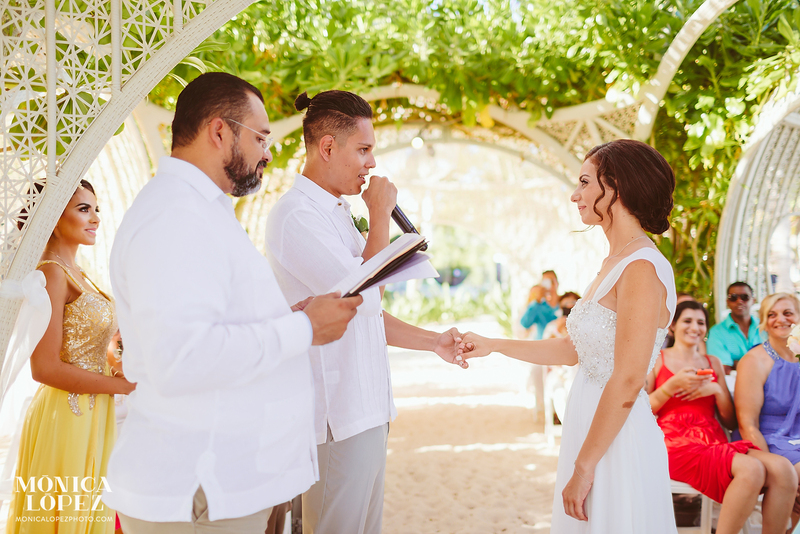 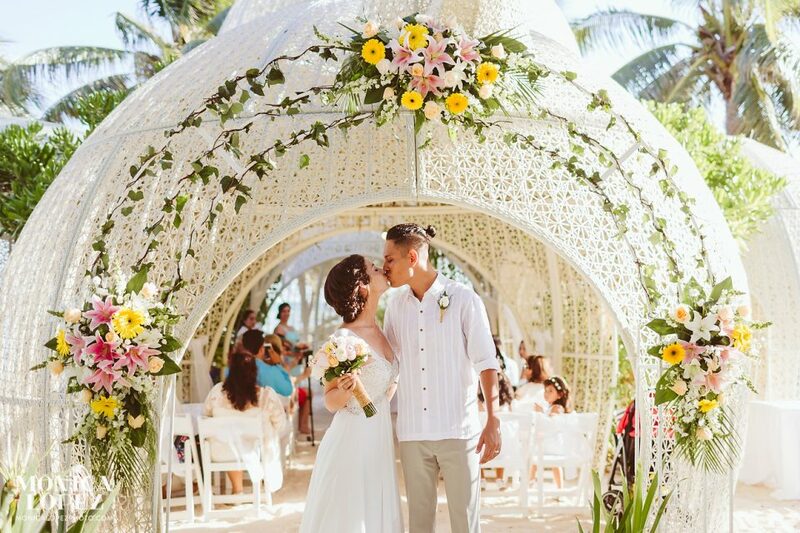 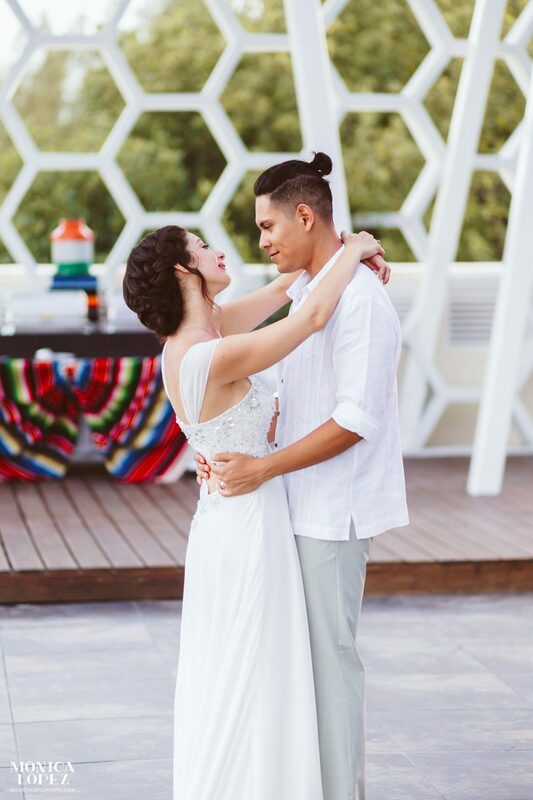 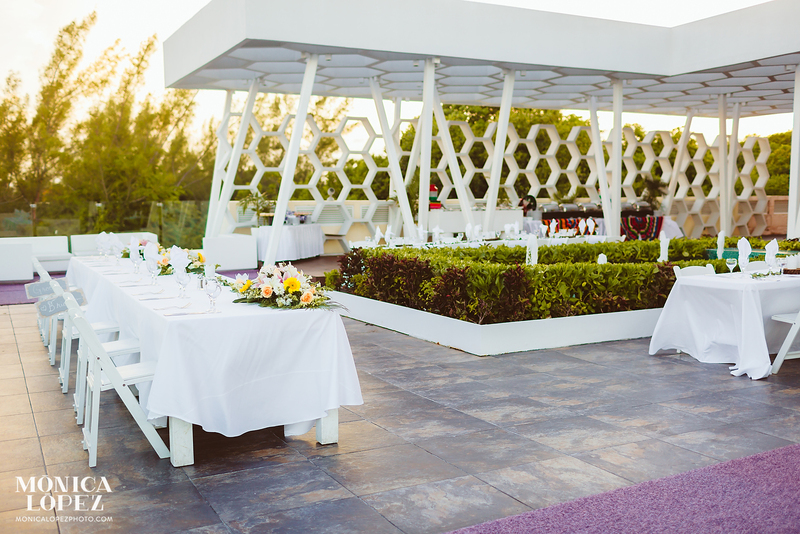 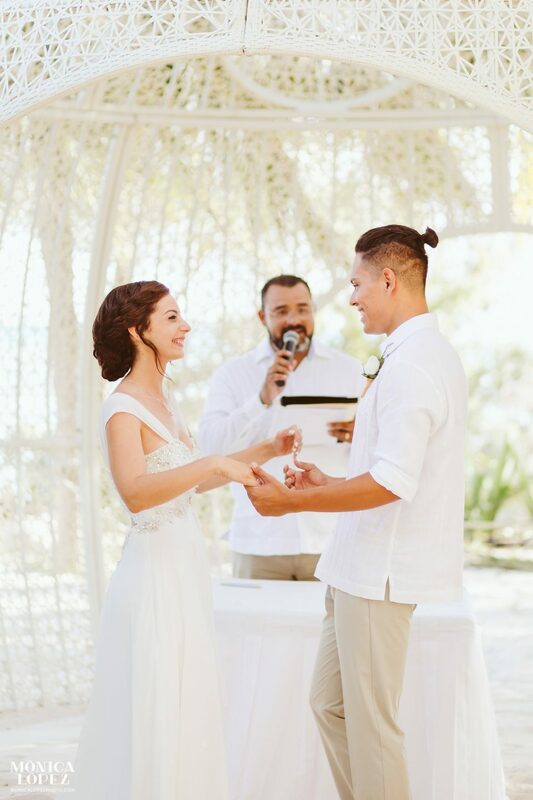 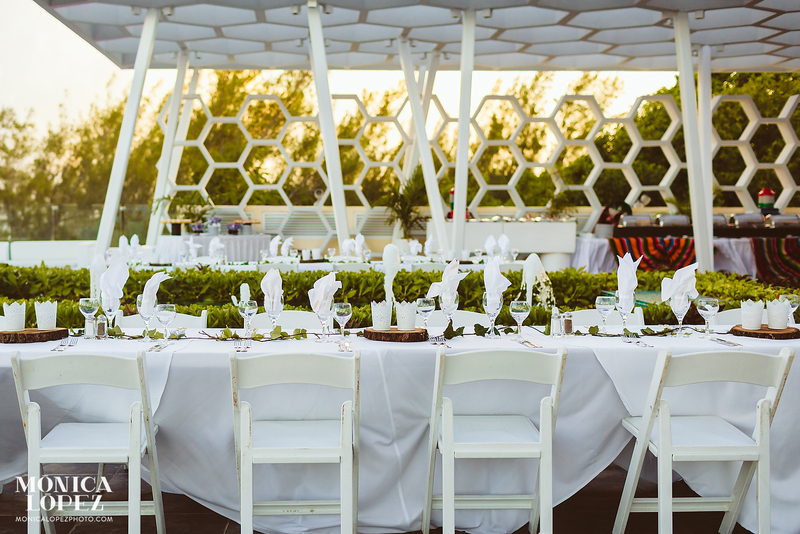 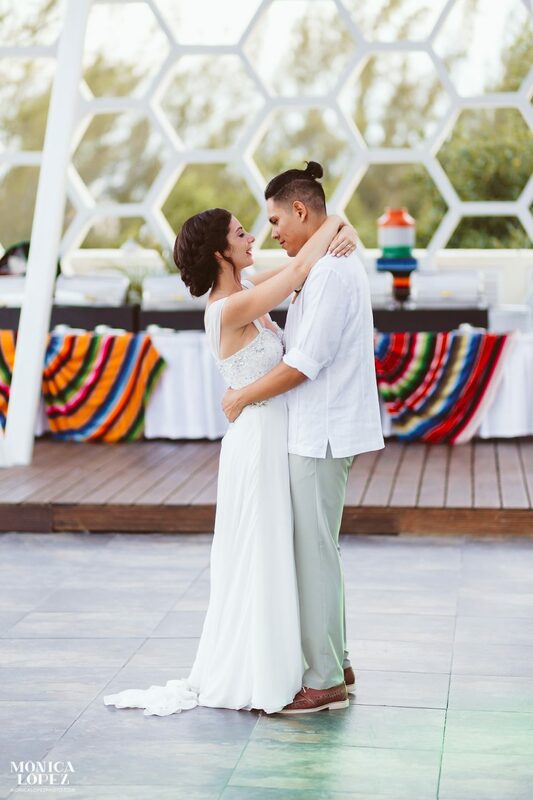 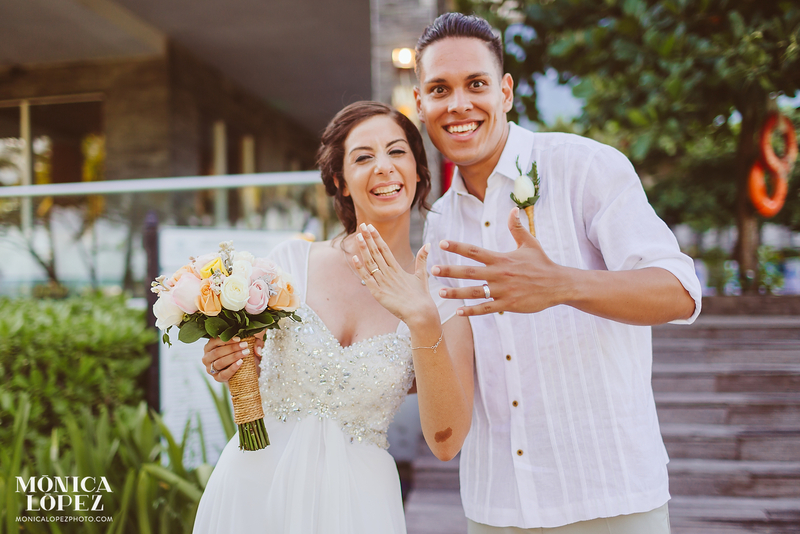 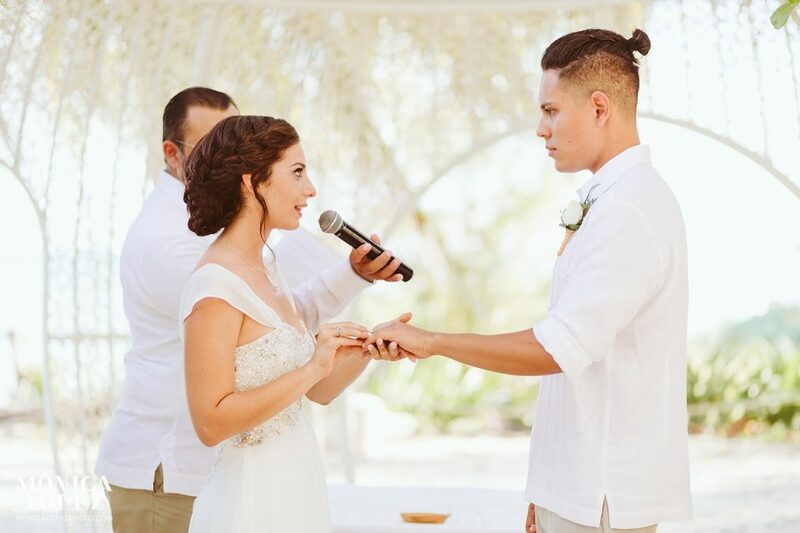 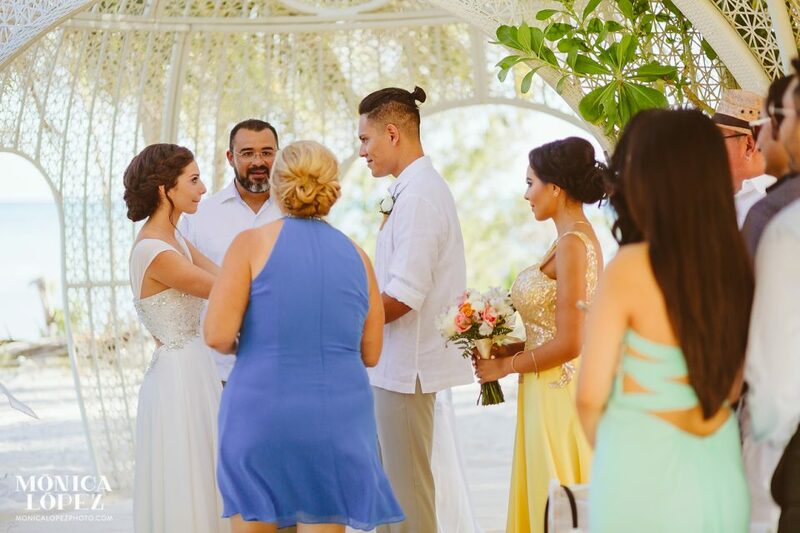 A bilingual couple who both love Mexico very much and of course couldn’t think of a better place for their wedding. 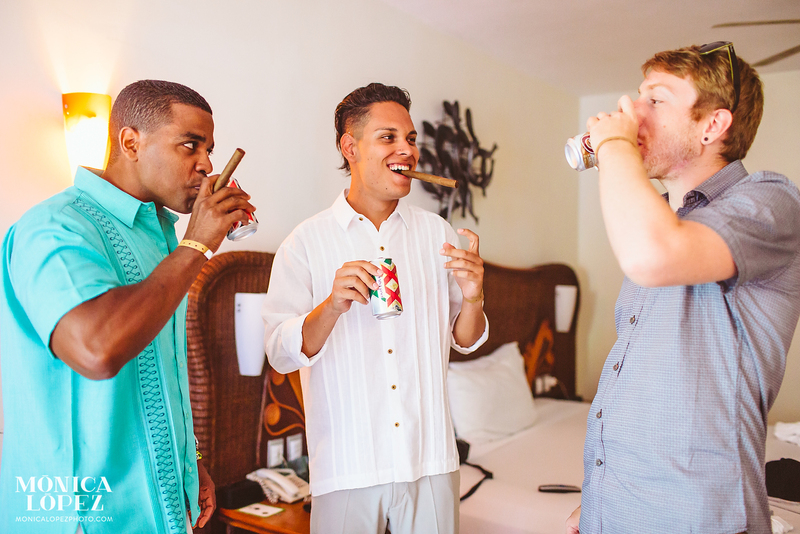 They envisioned their day to have a Mexico-Carribean, feel. 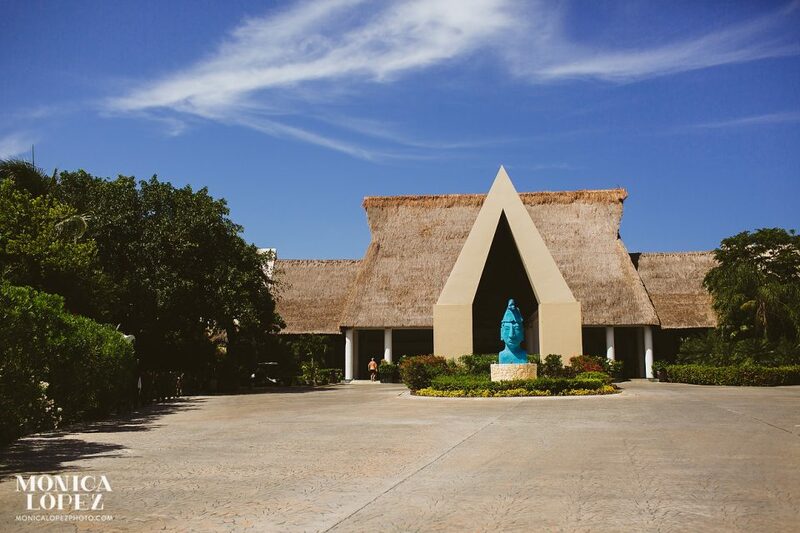 Sandos Caracol Eco Resort facilities are one with the nature – you can even find a big cenote in the middle of the hotel; bridges, lots of trees and some friendly “coatis” takes up the notch of jungly ambient. 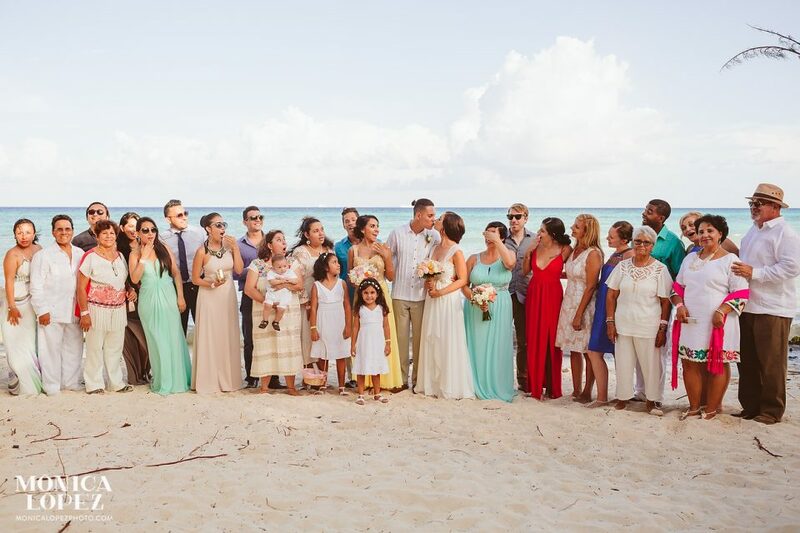 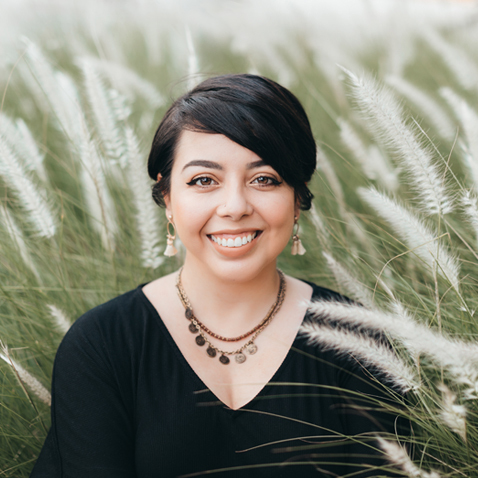 Close friends and family celebrated their love as the waves washed on the shore and the cool evening breeze touched their skins. 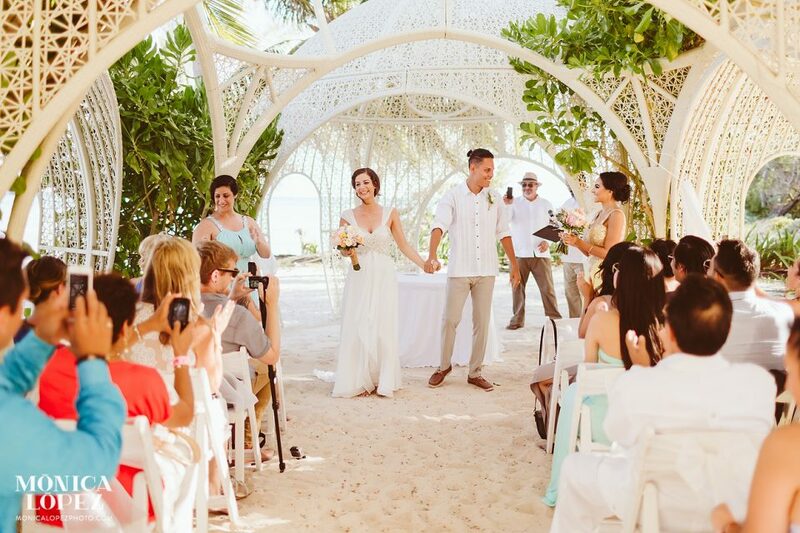 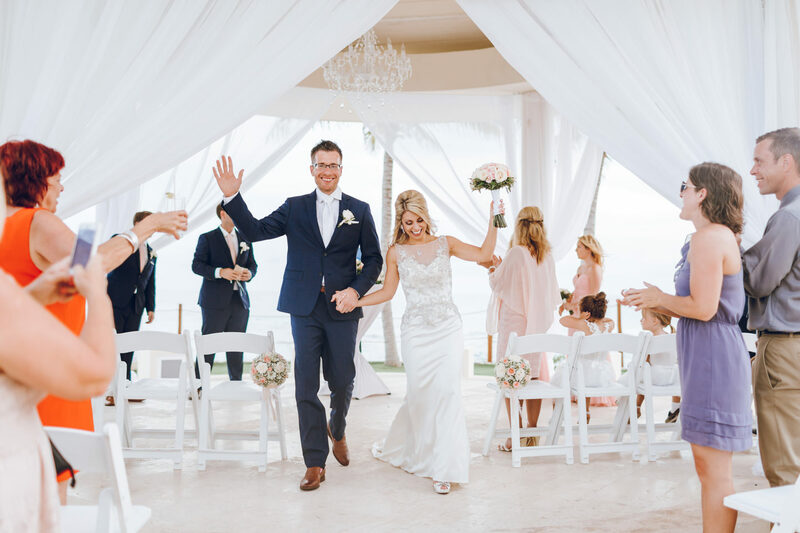 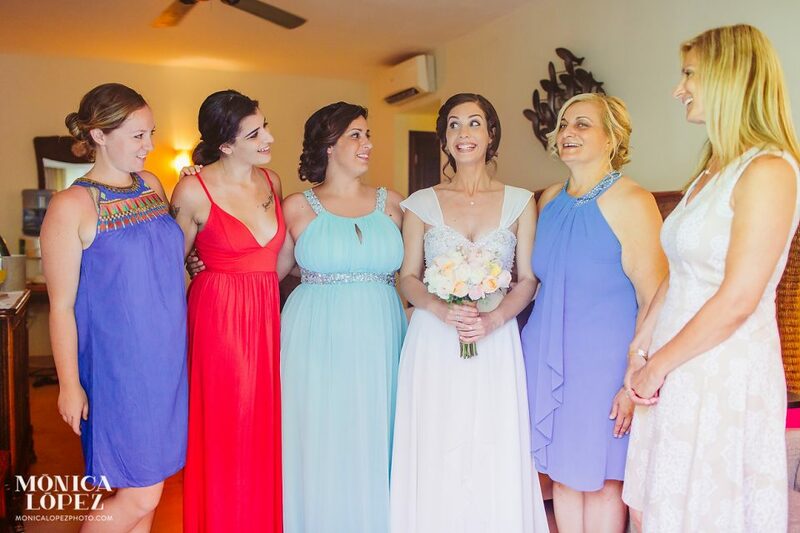 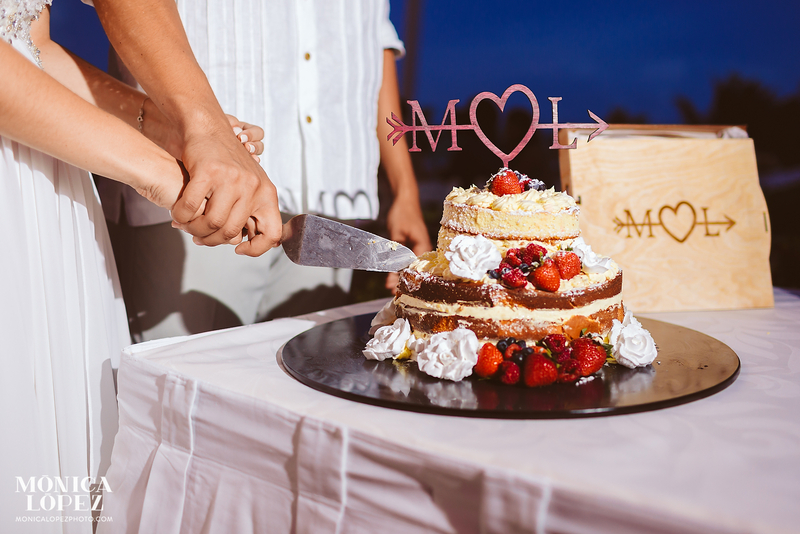 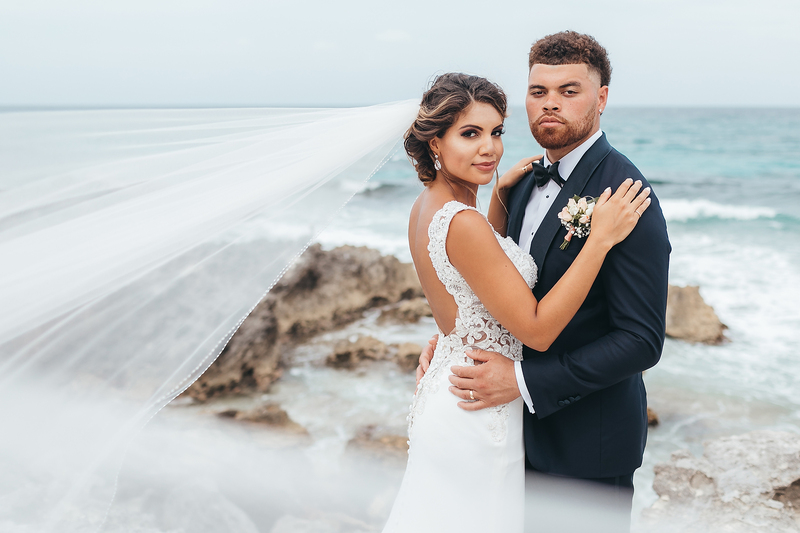 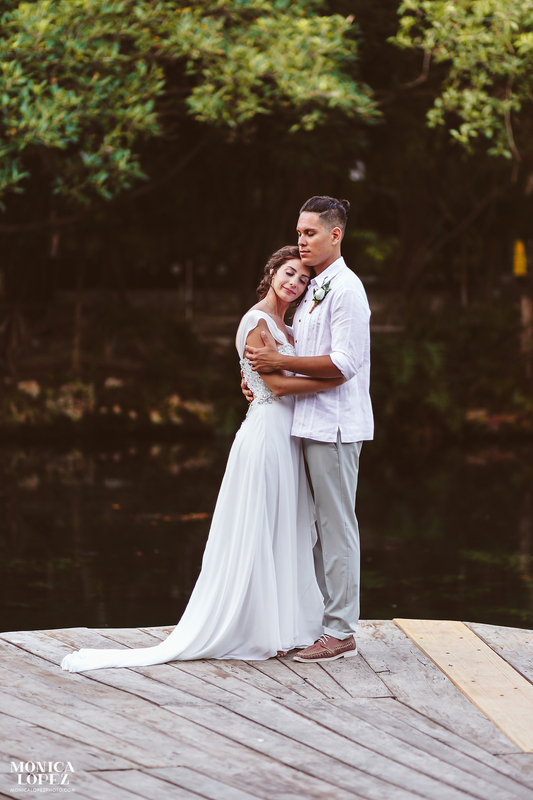 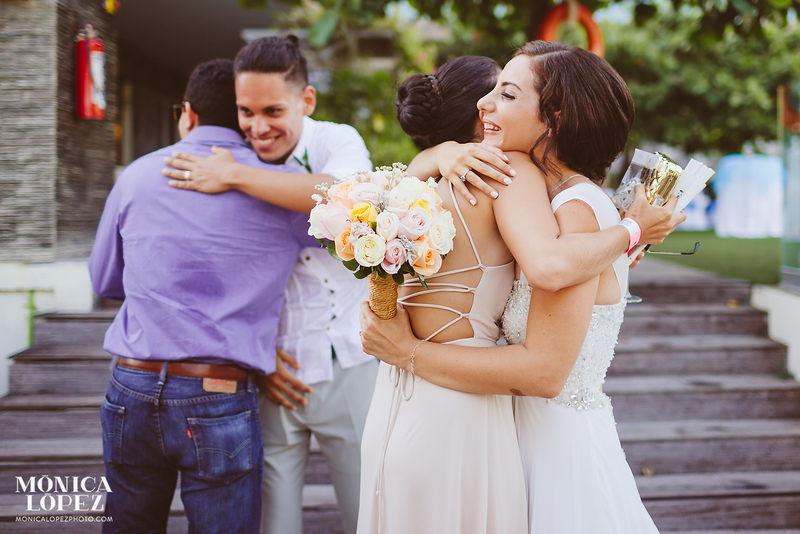 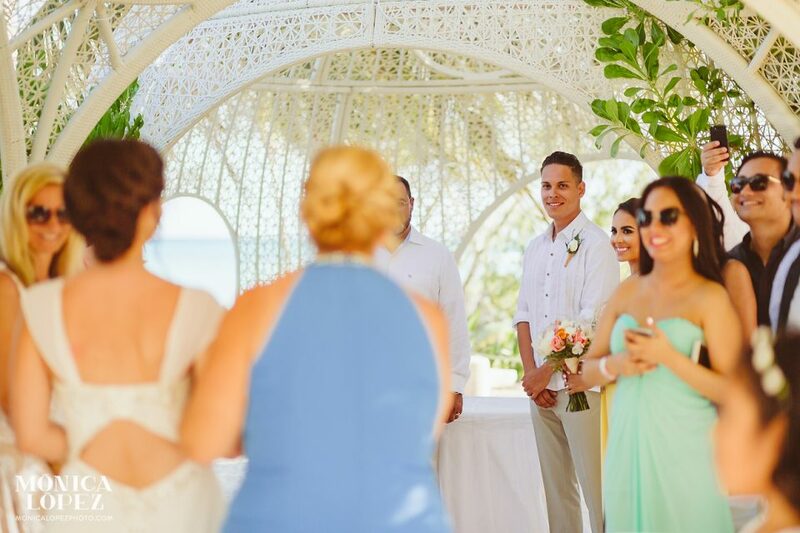 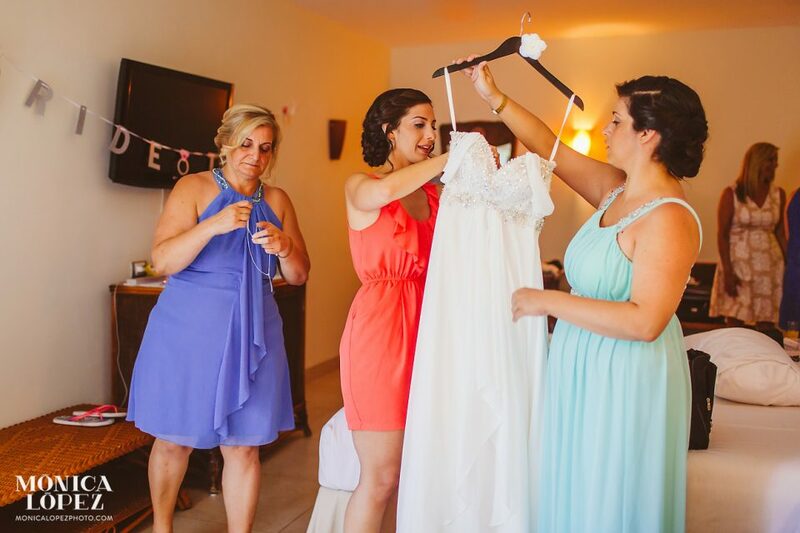 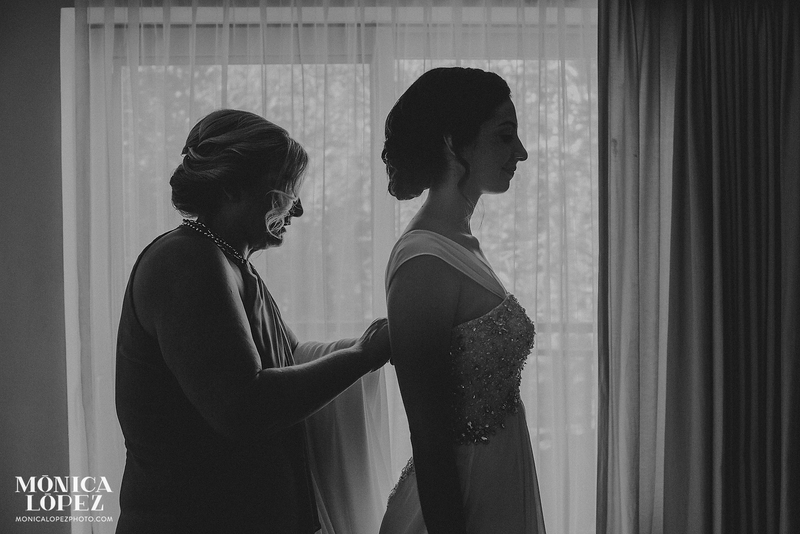 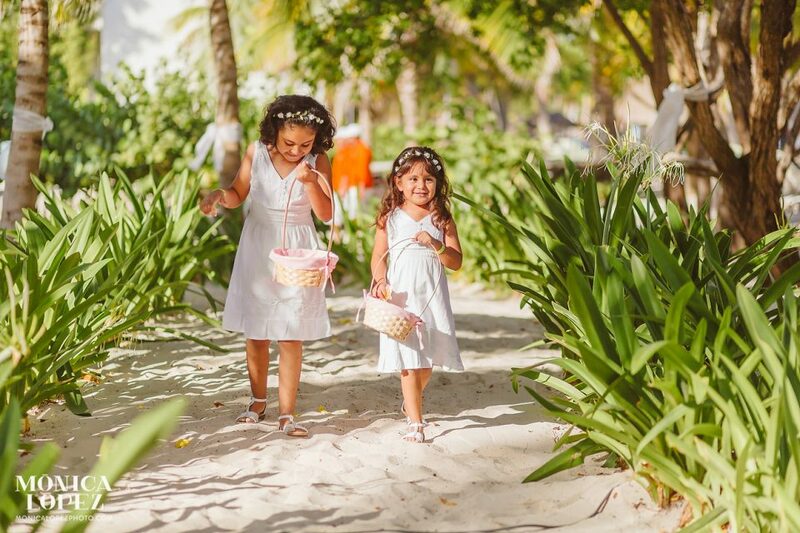 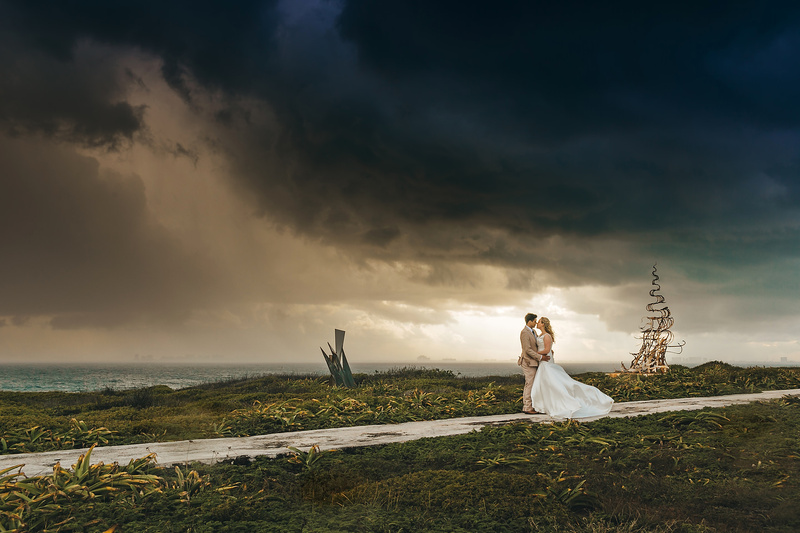 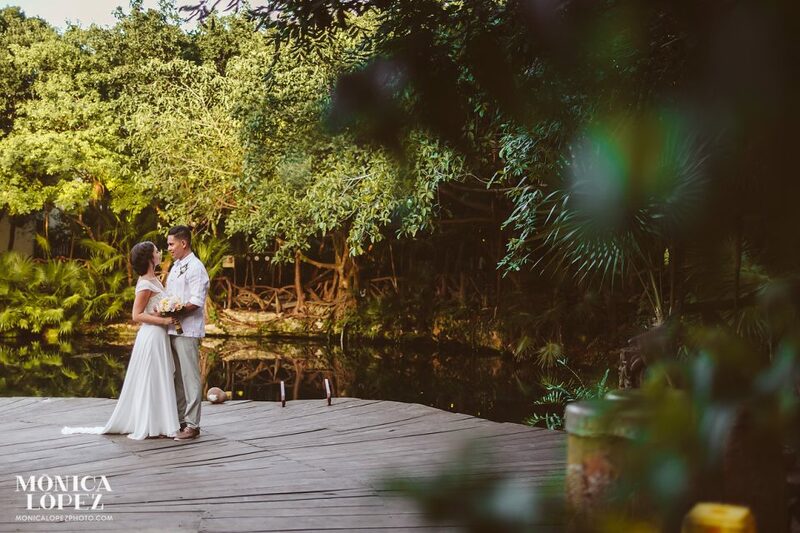 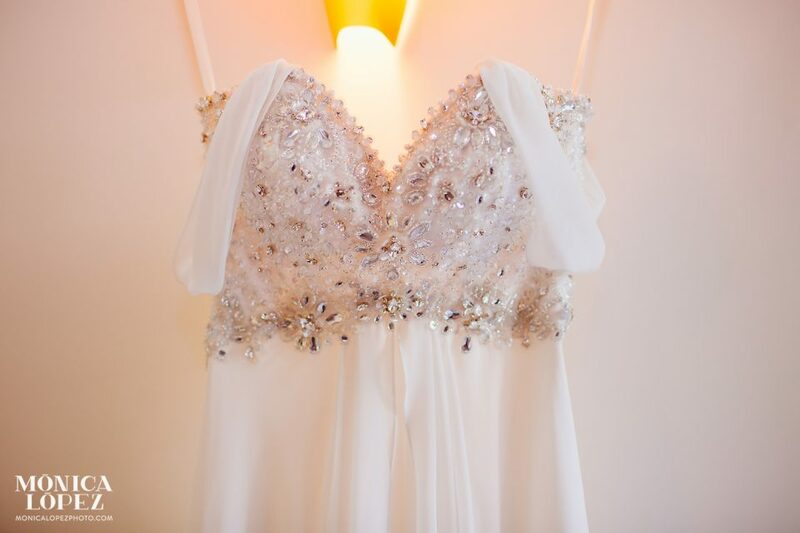 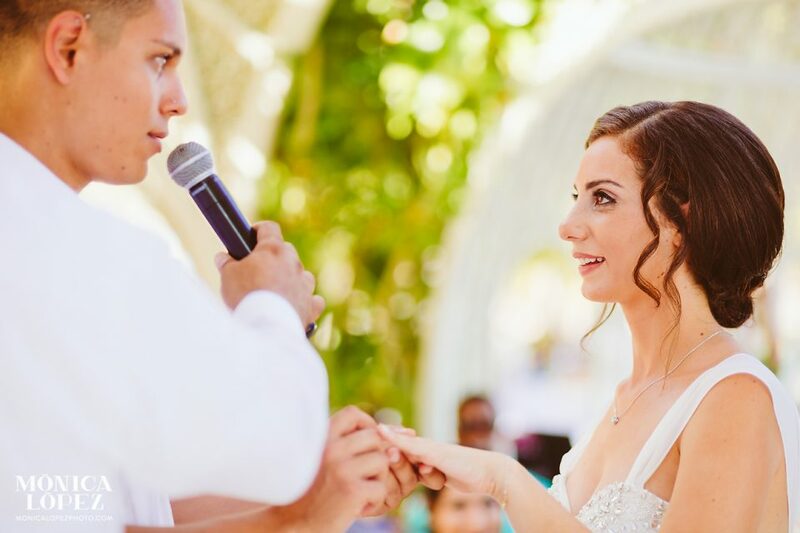 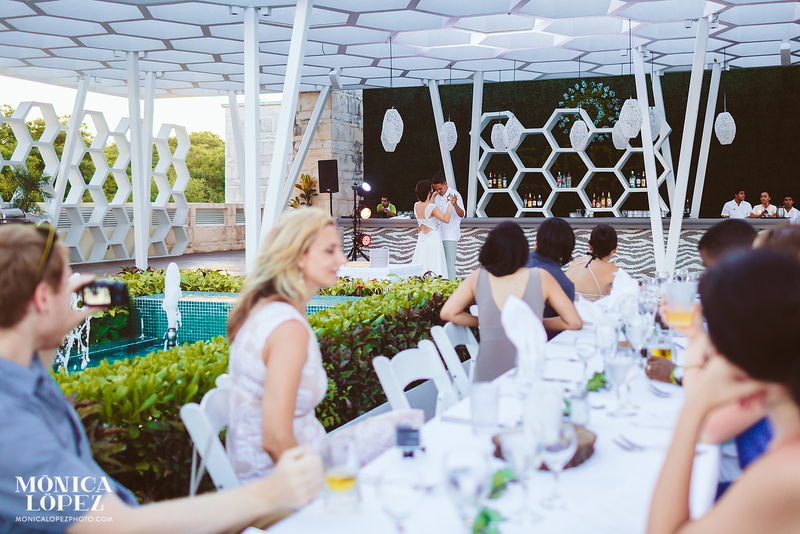 Milena and Len’s destination wedding couldn’t have been done in a better place. 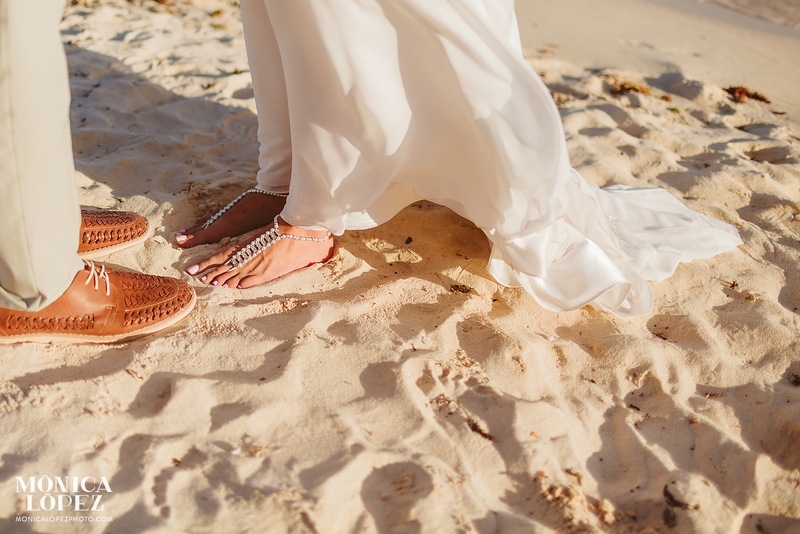 I wish them a life full of trips, of sunny days in the caribbean, and love and joy on their marriage. Congratulations guys!